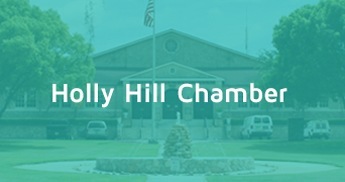 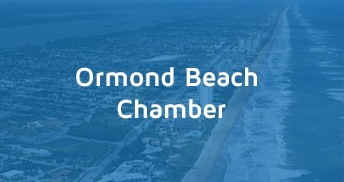 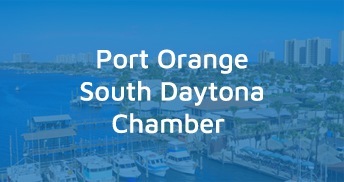 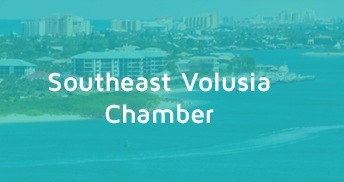 This website is intended to provide you with a gateway to the Chambers representing the Volusia Chamber Alliance. 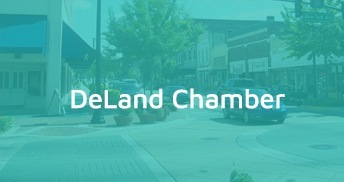 We hope to inform you of the many opportunities across the county that are available to assist your business or organization. 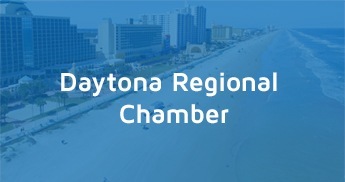 We are partnering together to connect, inspire and grow our business community.